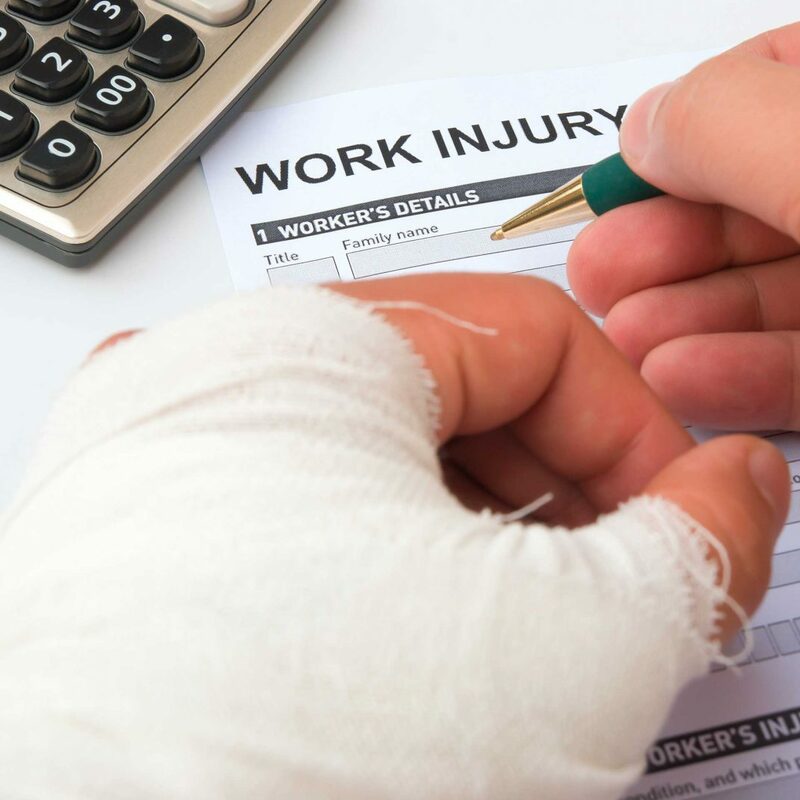 Are you an Injured Worker in need of Workers’ Compensation benefits? Is your claim being contested or denied, or are you in the middle of a dispute over benefits owed to you? I work exclusively with Injured Workers and I’m certified by the Ohio State Bar Association as a Specialist in Workers’ Compensation. If you need a Workers’ Compensation lawyer in the Columbus, Ohio area, contact Philip Gauer Law today. I first became involved in this area of law when I worked as an Assistant Attorney General (AAG) at the Ohio Attorney General’s Office. After several years as an AAG I entered into private practice in 1995. Over the years the majority of my practice has involved representing Injured Workers. My experience includes thousands of hearings at the Ohio Industrial Commission, jury trials in the Courts of Common Pleas, and appearances in the Courts of Appeal and before the Ohio Supreme Court. While experience with other cases helps, each client’s situation is unique, so the client needs to be involved in the important decisions affecting their claim. I limit my practice in Workers’ Compensation exclusively to Injured Workers. Some lawyers choose to represent both sides: Injured Workers and Employers. I prefer to avoid the potential for a conflict of interest, and by focusing on the Injured Worker’s point of view, I believe I can provide the best advocacy on behalf of my client. Some of the issues that I frequently handle in Workers’ Compensation claims are initial allowance disputes (e.g., determining whether the claim will be allowed or found to be compensable), additional allowance disputes (e.g., determining whether some additional diagnosis will be recognized and covered under the claim), disputes over authorization of medical treatment and payment of bills, and disputes over compensation awards (such as Temporary Total Compensation, Permanent Partial Compensation, and Wage Loss Compensation, just to name a few). The common theme here is “dispute.” Whenever there is a dispute in a claim, the matter is set for hearing at the Ohio Industrial Commission. This explains why I’ve had so many hearings at the Industrial Commission. Speaking of hearings, I strive to attend all hearings with my client. Many law firms employ a team of lawyers, and the lawyer who shows up for the hearing may not be the same lawyer the client met with before the hearing. That is not how I run my practice. The lawyer you meet with at my office, and the lawyer who attends your hearing with you will be one in the same; me. My representation agreement with clients is always in writing, and I am careful to explain all aspects of the agreement before undertaking representation. I do not charge for the initial consultation. 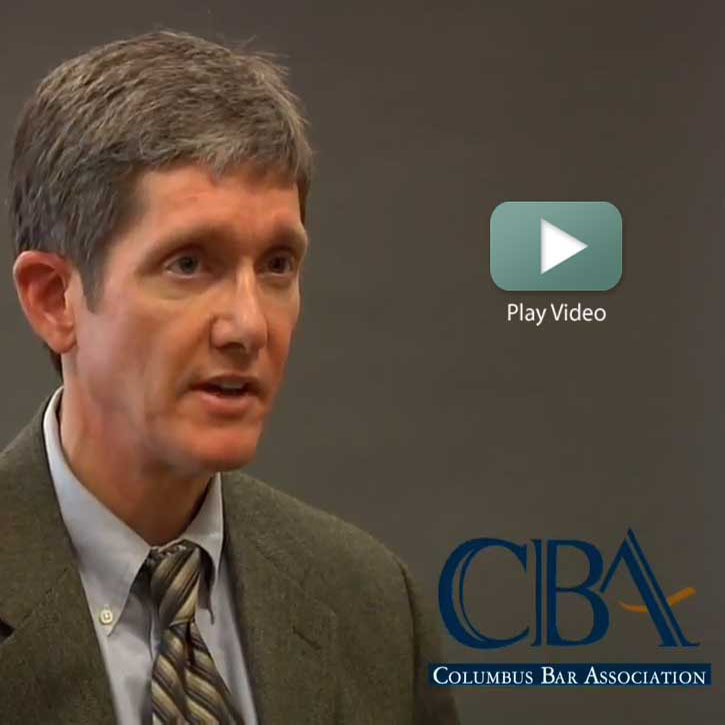 In addition to certification as a Specialist through the Ohio State Bar Association, I am also a member of the Workers’ Compensation Committee of the Columbus Bar Association and a member of the Ohio State Bar Association Workers’ Compensation Law Specialty Board. If you are an Injured Worker in Columbus, Ohio facing a Workers’ Compensation case, contact the office of Phil Gauer today. Philip Gauer was everything I could ask for and more. He made sure everything was done quickly and efficiently and had a knowledge base the was worth it's weight in gold. Any paperwork was always clear and although he had other cases, he always made time to explain everything clearly and was willing to meet or take your call whenever you wanted to speak with him. When it came time for our hearings he made sure I was completely prepared and even told me about the hearing officer. He did everything that day to keep me calm and keep from nerves getting the best of me. Afterwards he gave his honest opinion about how it and went and was very punctual to call with results and explain what the next steps were. I couldn't have made it through my case without him and his expertise and would recommend him to anyone who has need of him.